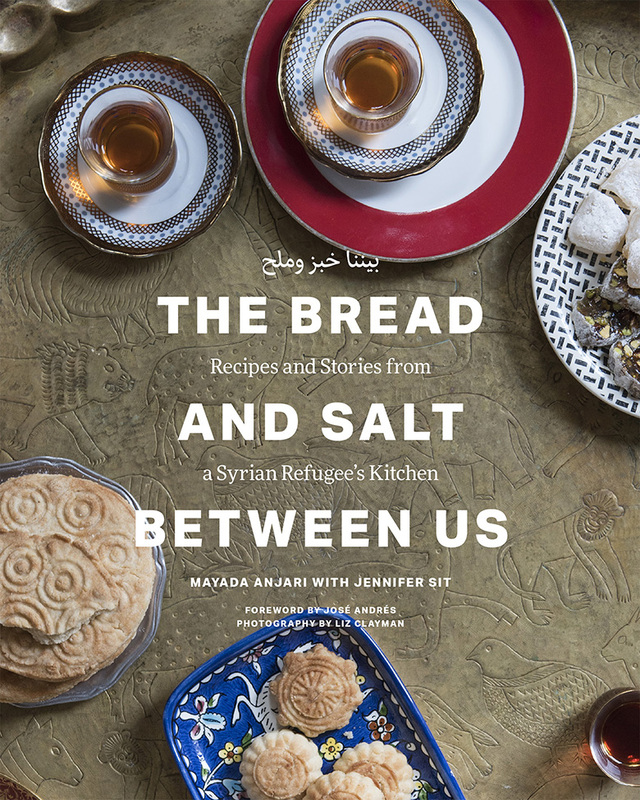 Mayada Anjari’s new cookbook The Bread & Salt Between Us: Recipes and Stories from a Syrian Refugee’s Kitchen. Editor’s note: In fully transparency, the photographer Liz Clayman who shot this book is also our photo editor. But even if she wasn’t, we would have still covered this wonderful project. Ahmad Anjari jokes that when he and his now-wife Mayada were still dating, her rice pudding won him over. Mayada isn’t a food personality or restaurateur. 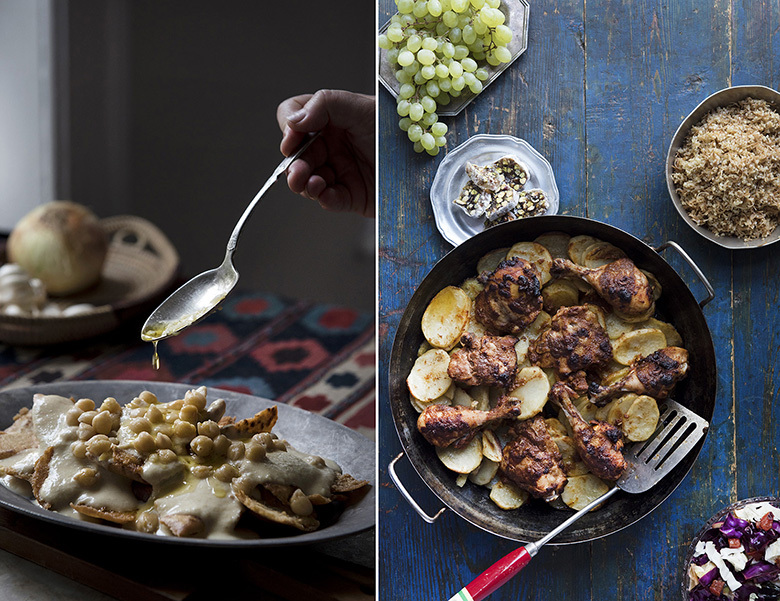 Her book isn’t designed as a bible of Syrian cuisine; instead, it’s dispatches from her Syria, the practical and mouthwatering recipes that her family cherishes. 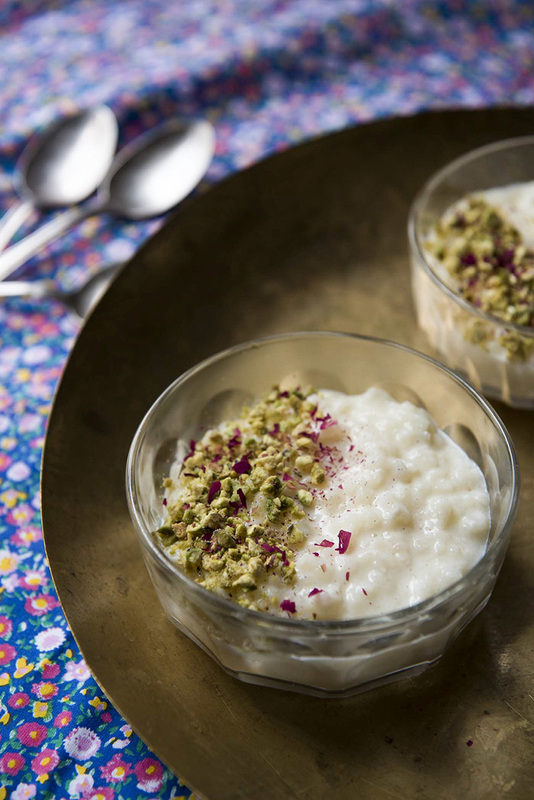 Now their kids love the creamy pudding, which she scents with rose water and tops with shredded coconut and chopped pistachios. But between their early days and today—when she makes the pudding in their Jersey City home—their lives were upended. When Syria’s civil war broke out, the Anjaris fled their native city of Homs, finding refuge in Jordan. After a two-year process, the family was admitted to the United States. The more ambitious will tackle Mayada’s kibbeh, a fried meat pocket popular in the Levant. Welcomed by members of lower Manhattan’s Rutgers Presbyterian Church, Mayada and her family started over. To celebrate six months here and to thank the church’s volunteers, Mayada cooked a big meal. 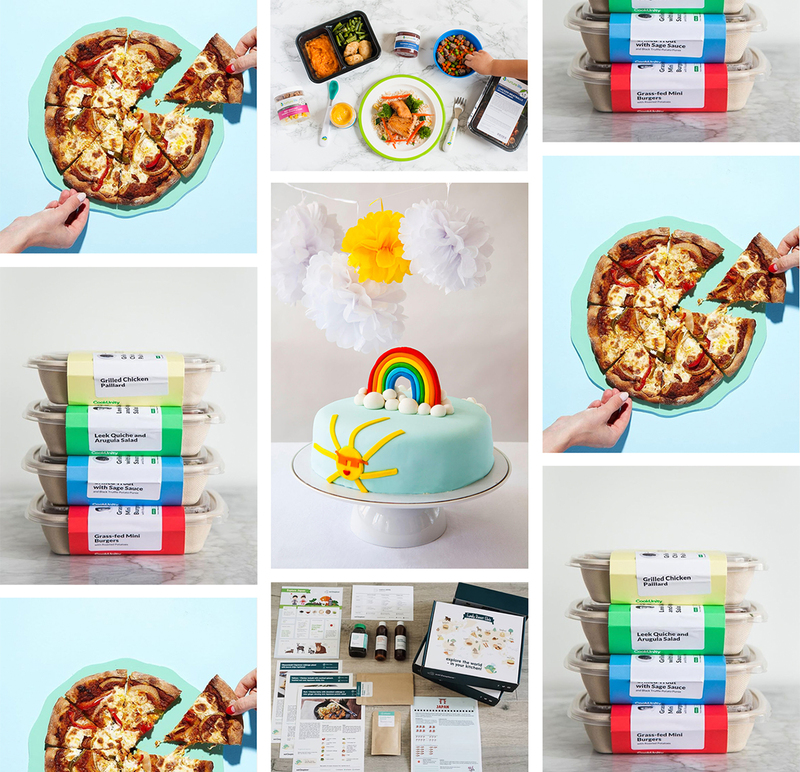 Cooking had always been a family affair for her, but in that moment, she realized that people outside her community appreciated her prowess in the kitchen, too. Fundraising dinners followed, and eventually, this book. As the introduction to her newly released The Bread & Salt Between Us explains, Mayada isn’t a food personality or restaurateur. 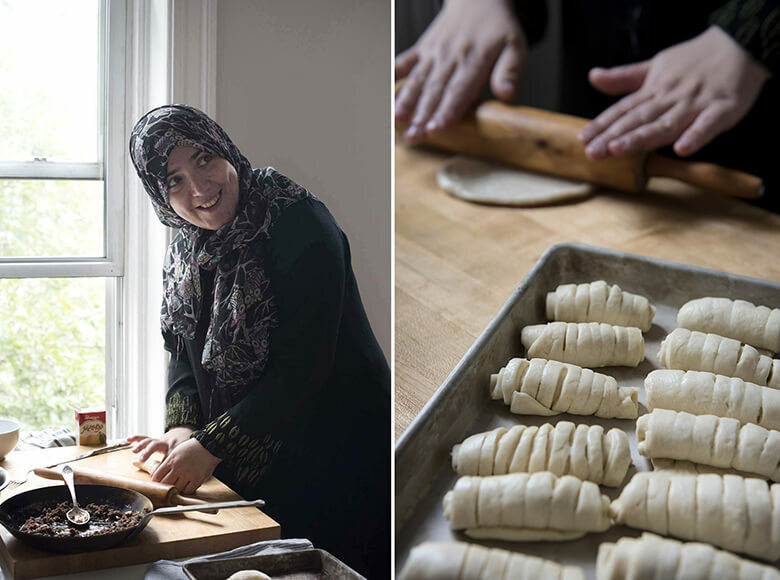 Her book isn’t designed as a bible of Syrian cuisine; instead, it’s dispatches from her Syria, the practical and mouthwatering recipes that her family cherishes. Cooking had always been a family affair for Mayada, but after cooking a meal for the church that had welcomed her family in, she realized that people outside her community appreciated her prowess in the kitchen, too. The book includes a straightforward guide for her rice pudding (recipe below) that most home cooks should be able to replicate. 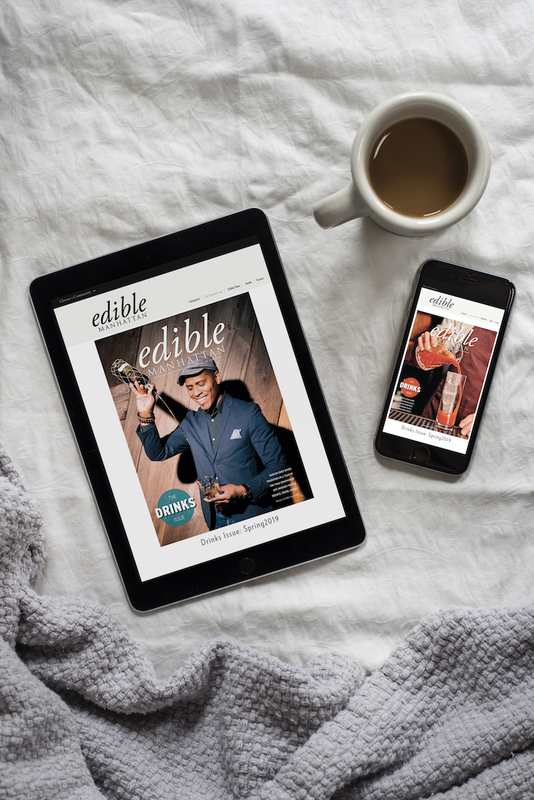 It also spells out how to make Mayada’s egg fritters, a dish that celebrity chef and humanitarian José Andrés highlights in his foreword to the book. The approachable lamb-stuffed pitas and the hearty eggplant stew are obvious contenders to be your new favorite. 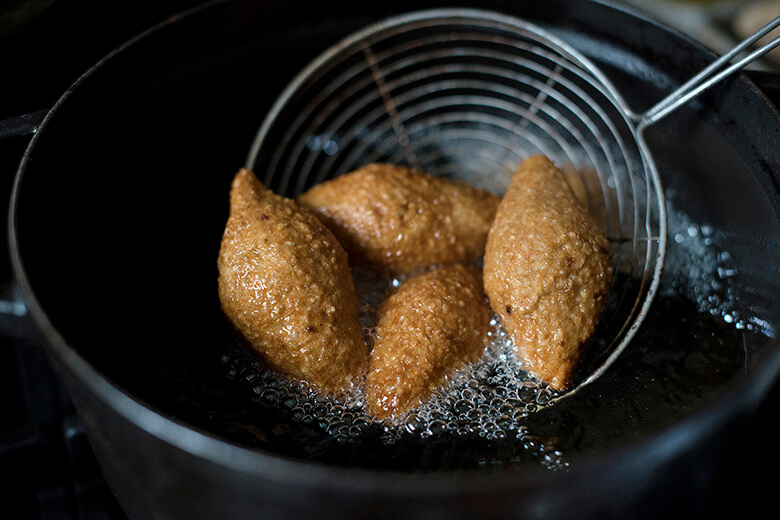 The more ambitious will tackle Mayada’s kibbeh, a fried meat pocket popular in the Levant, or her ma’amoul, which are “buttery, shortbread-like cookies” filled with dates. The book includes an epilogue about how to help refugees, and a list of local groups to support. There’s even a list of places to find ingredients, including Damascus Bread & Pastry Shop and Kalustyan’s. Everyone involved with The Bread & Salt volunteered their time, and all proceeds benefit the Anjaris. The book includes an epilogue about how to help refugees, and a list of local groups to support. 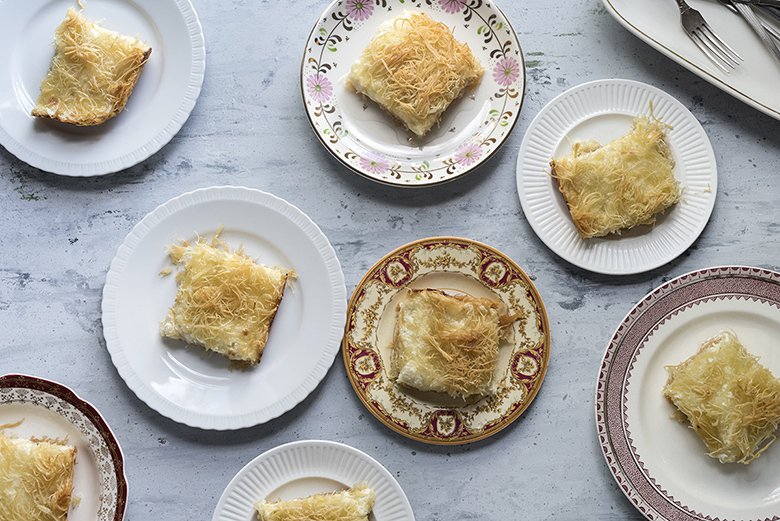 There’s even a list of places to find ingredients, including Brooklyn’s Damascus Bread & Pastry Shop for Syrian flatbread and Kalustyan’s spice emporium in Manhattan. 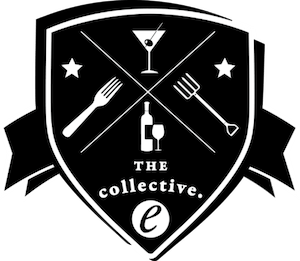 On December 5, 2018, Porsena in the East Village will host a dinner featuring dishes from The Bread & Salt. 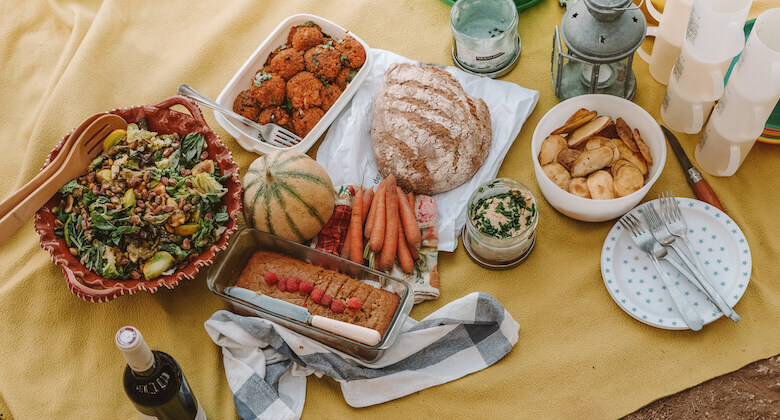 On March 1, 2019, Temple Israel on the UES will host “A Dinner with Mayada & Friends.” Parenting group Manhattan Moms is also encouraging groups of friends to purchase copies of the book and host holiday potlucks to enjoy their finished dishes. Place the rice in a medium bowl and add hot water to cover. Let soak for 10 to 15 minutes. Drain the rice, rinse it several times, and drain again. Just as the milk boils, give it a stir, then add the rice and the rose water. Reduce the heat to medium-low and gently simmer for 30 to 35 minutes, uncovered, stirring occasionally, until the rice is softened. Occasionally skim off the skin that forms on top of the milk. Stir in ¾ cup of the sugar; add more if you prefer the pudding sweeter. Increase the heat to medium and cook for 10 to 15 minutes, stirring occasionally, until the sugar is completely dissolved and the rice is fully cooked. Remove from the heat and let cool slightly. 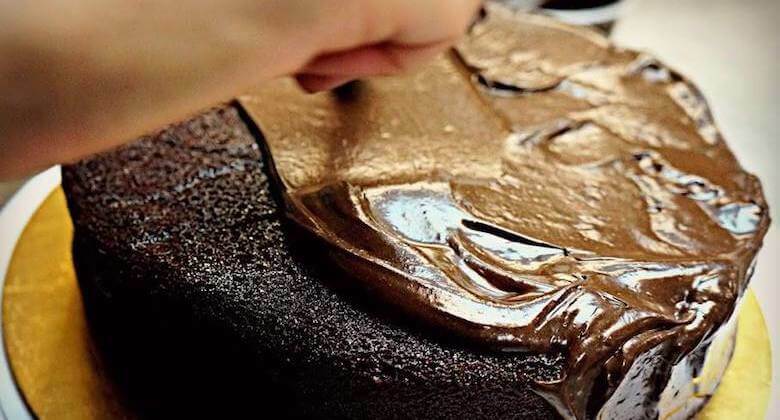 Let the pudding cool completely in the pot, then transfer to a bowl or rimmed platter and chill in the refrigerator. (Alternatively, serve warm.) 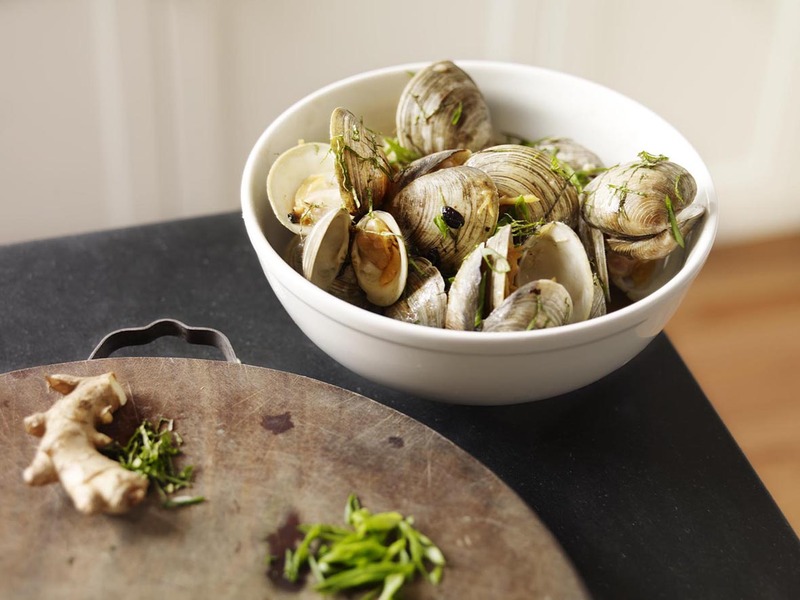 Transfer to serving bowls, top each bowl with a sprinkle of coconut and pistachios, and serve.